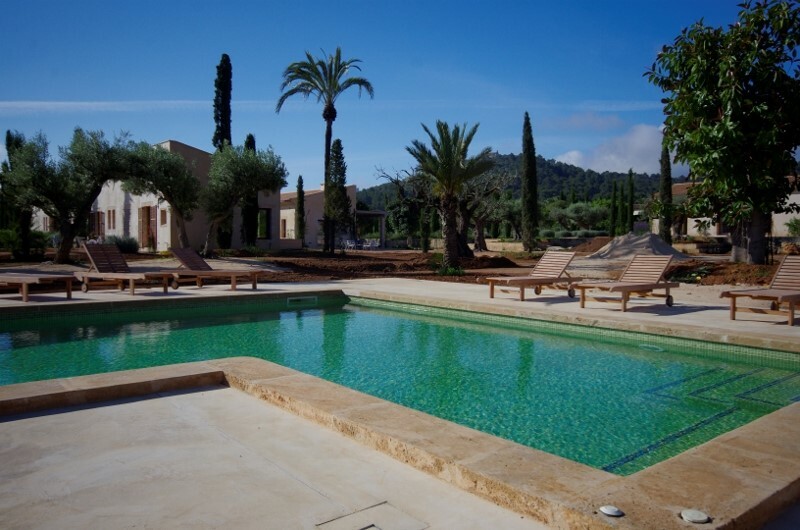 Join me for a renewing Yoga week at the divine Villa Pi Blau. Flights are from Girona (50 mins), Jet2 and Ryanair, and Annie said Gatwick also Tui / Thomson. 50 min transfer. Jet2 were £86 return when I looked yesterday. You can fly to Barcelona but transfer is longer at 1 hr 50. As you can see and read from their site and FB page, this villa ticks all the boxes with the beach being 10 minute walk away, salt water pool, organic sheets and luxury beds, Vegan chef, AMAZING yoga studio with sea views and an eco designed building and garden. Run by a happy yoga teacher and her partner, they have designed a dream! This week will be a vegan yoga week – no booze – morning and evening yoga sessions and optional Jiva 10 before lunch. £150 to secure a place please. Please comment or PM me for details. Lmited places. What is the benefit of a yoga holiday or retreat? Why do we love Yin Yoga?